Prime Minister Narendra Modi is leaving to Russia on December 23rd on a two-day visit to Russia to attend 16th Annual Summit meeting. 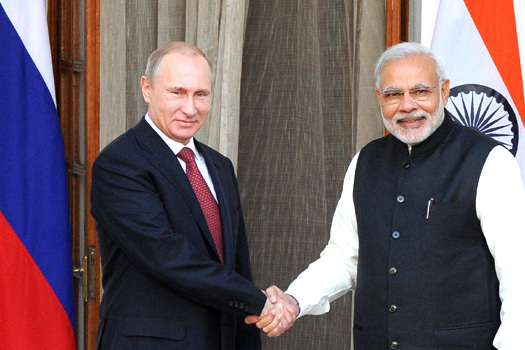 The Summit would commence with a private dinner hosted by Russian President Vladimir Putin. 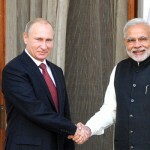 The Summit would begin on the second day with the Prime Minister interacting with Russian and Indian CEOs.